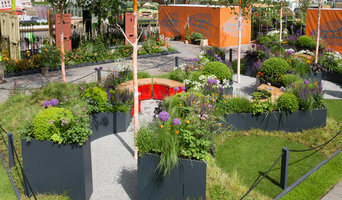 We are a building & Resin bound stone company established in 1998. Based in Sale Cheshire we cover an area within a 20-mile radius of greater Manchester. We provide the services of every single trade & with full project management we can take the stress & strain out of your building project. With 25 years of experience, we provide fast and reliable service to all of our customers' requirements. Our employees are trained, well equipped and are highly skilled specialists. Here at Willow Building & Resin drives ltd we always ensure all work is done to very high standards We are a flexible company that cares about you the customer, so please do not hesitate to contact us with your query. We offer free estimates and advice. 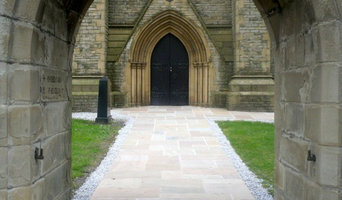 Why should I hire Blackley, Greater Manchester driveway pavers? For those building a new home from scratch or completely renovating a house, sorting out the driveway and paving around the exterior of the house is usually something that comes as an afterthought, or at least left until the main living areas areas of your home are sorted. 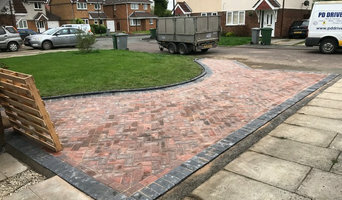 However, it’s always a good idea to talk to professional Blackley, Greater Manchester driveway pavers at an earlier stage because they can work in tandem with any other exterior contractors working on the job to create driveway solutions that work with the rest of your house. The driveway construction may not be able to happen until after other contractors have finished, but the space will be ready for the paving or laying of the driveway. Here are some related professionals and vendors to complement the work of driveways: Stone, Paving & Concrete, Main Contractors, Landscape Contractors, Cladding & Exterior Contractors. Find a driveway pavers on Houzz. 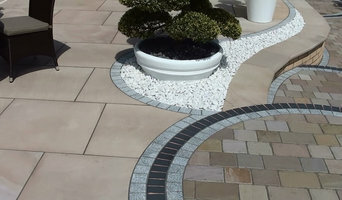 Narrow your search in the Professionals section of the website to Blackley, Greater Manchester driveways and paving. 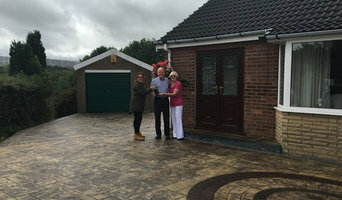 You may also look through Blackley, Greater Manchester photos to find examples of driveway solutions and paving that you like, then contact the driveway pavers or contractors who worked on them.